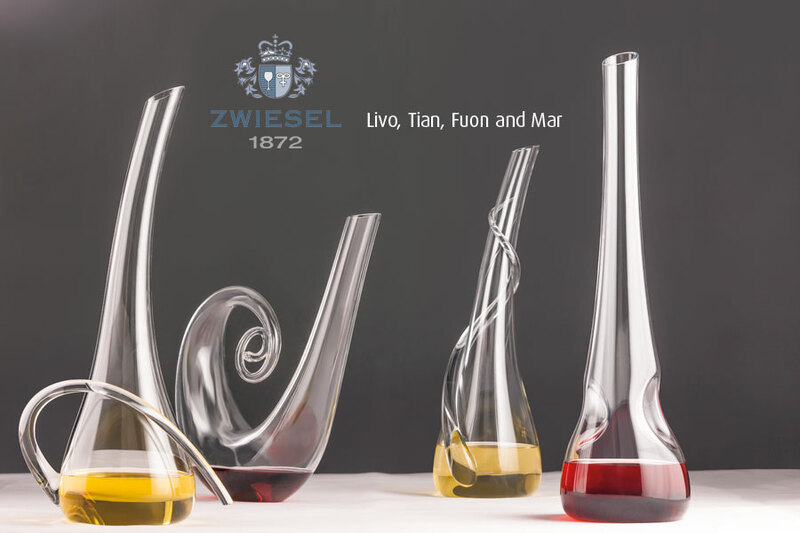 Correct decanting with ZWIESEL 1872 decanters, coaxes out the finest aromas! 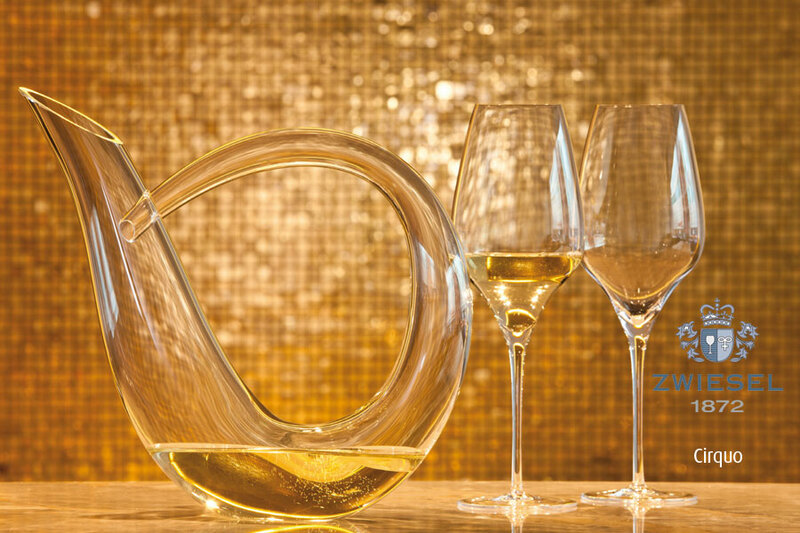 A wine’s full potential is only revealed if it is properly handled. 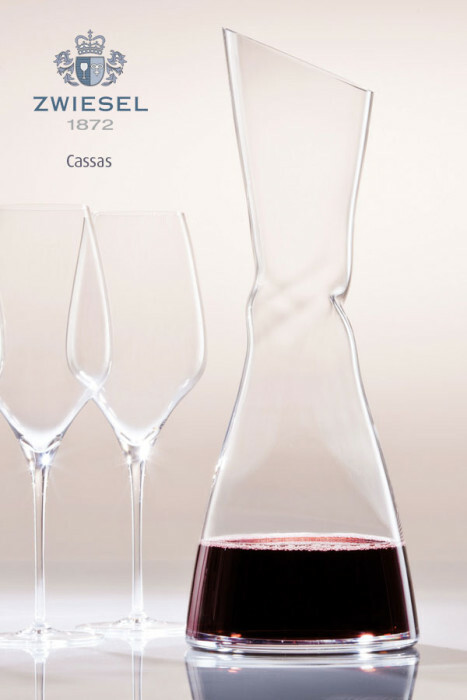 Choosing the right decanter is the key to proper aeration, revealing a wine’s visual depth and bouquet development, plus the elimination of any sediment. 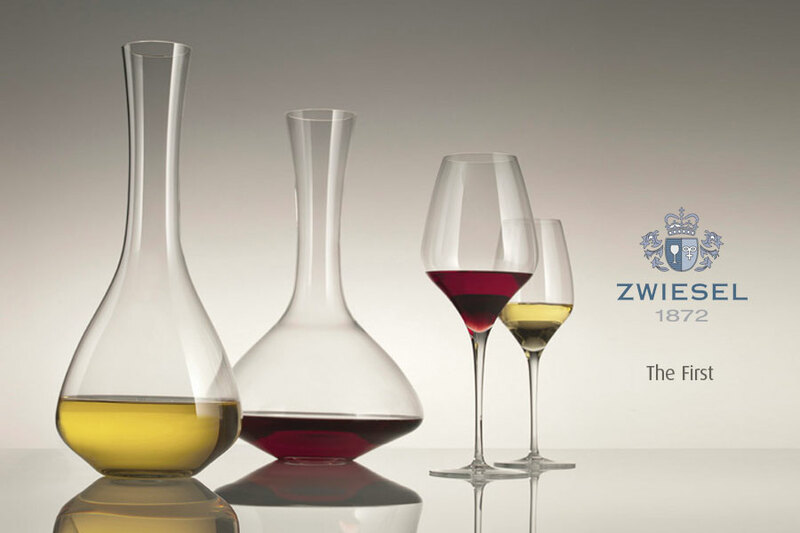 Decanting in style with ZWIESEL 1872 means a wine receives its proper due and enhances the pleasure of its full appreciation. 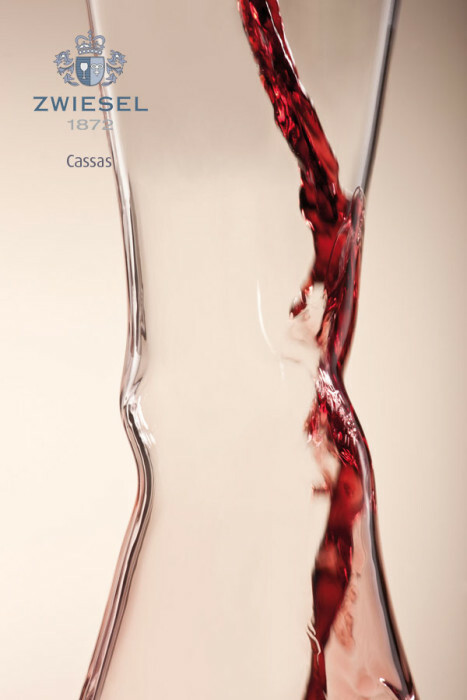 The specially refined Drop Protect finish keeps drips inside the glass, so preventing unsightly stains from developing. 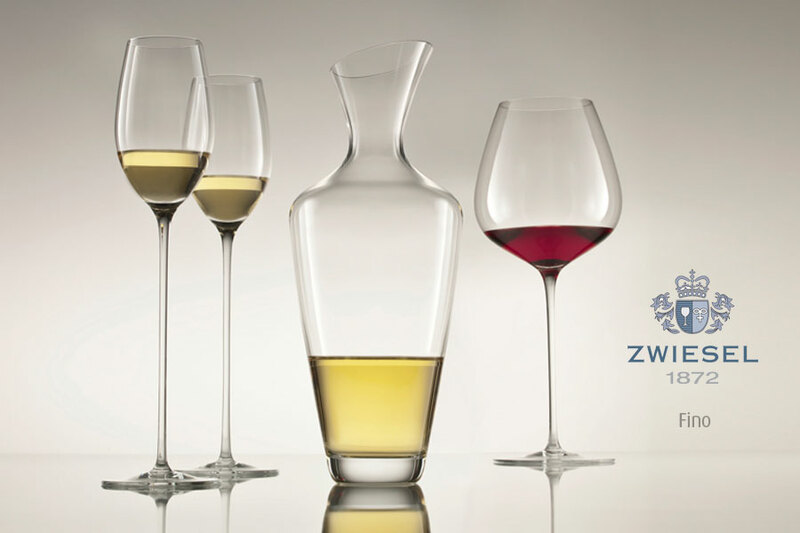 All the ZWIESEL 1872 decanters are easy-to-clean, dishwasher-proof and ideal for restaurant use. 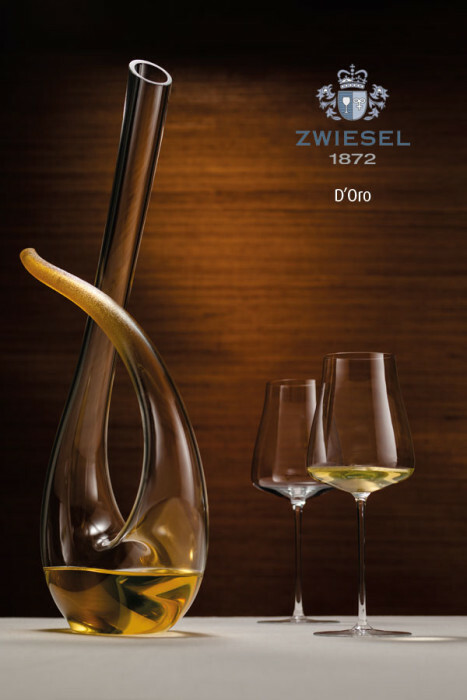 ZWIESEL 1872 represents an exclusive collection that emanates calm, elegance and timeless quality. 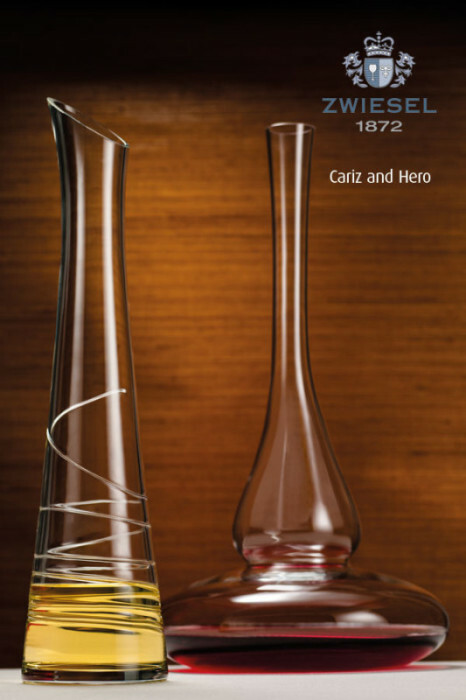 Hand crafted glass has a special dynamic, more sensual feel, and unique details which mean each glass is an individual work of art. 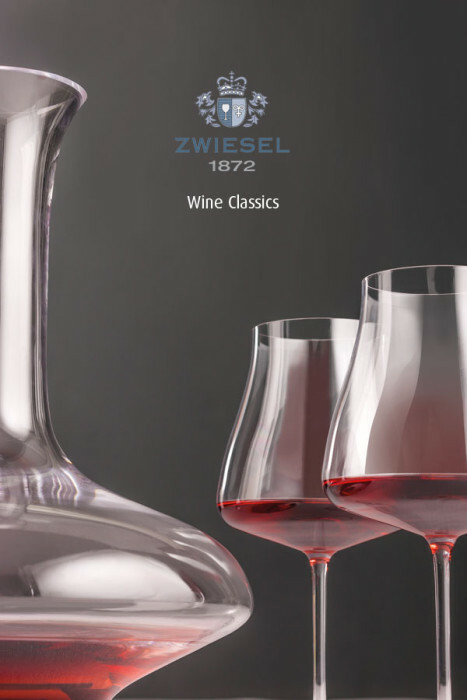 The ZWIESEL 1872 GOURMET COLLECTIONencompasses elegant and functional sommelier glassware, designed to enhance the character and aroma of fine wines. 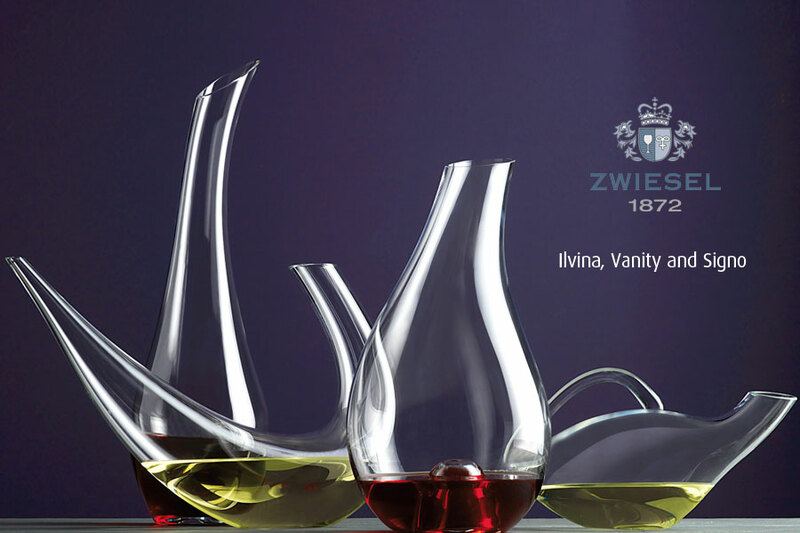 The ZWIESEL 1872 LIVING COLLECTION stands for elegant, timelessly beautiful glass accessories. 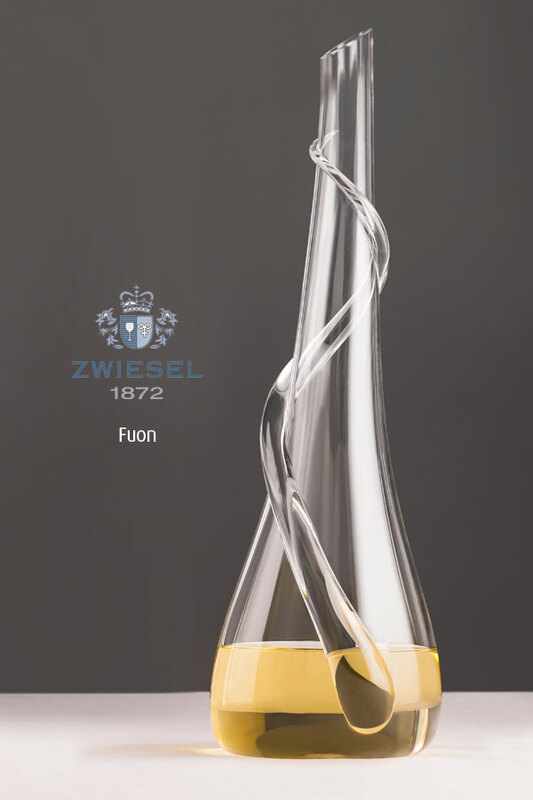 It combines a serene design vocabulary with the dynamism of powerfully expressive colours.